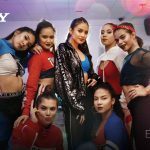 There’s no doubt that the fans will do so because Gabbi and ATeam’s energy in the video is contagious. 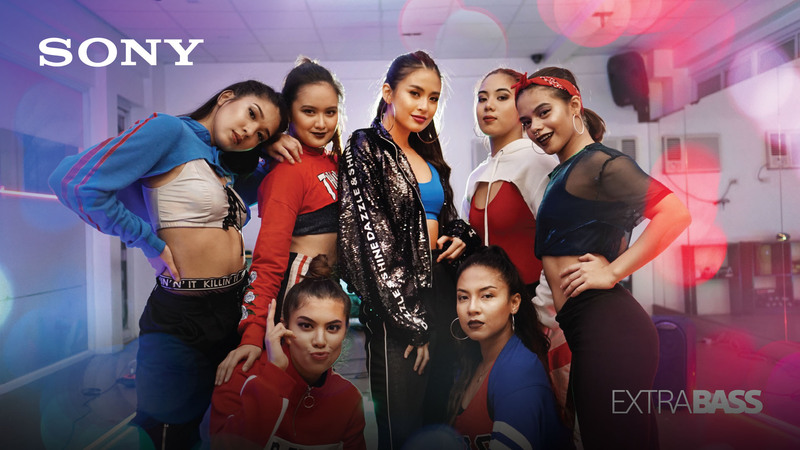 To help improve their craft in dancing, they both rely on Sony Extra Bass’ line of audio products. For rehearsing in big venues without an outlet in sight, there’s GTK-XB60. It’s wireless, rechargeable, and conveniently portable that you can bring it anywhere. 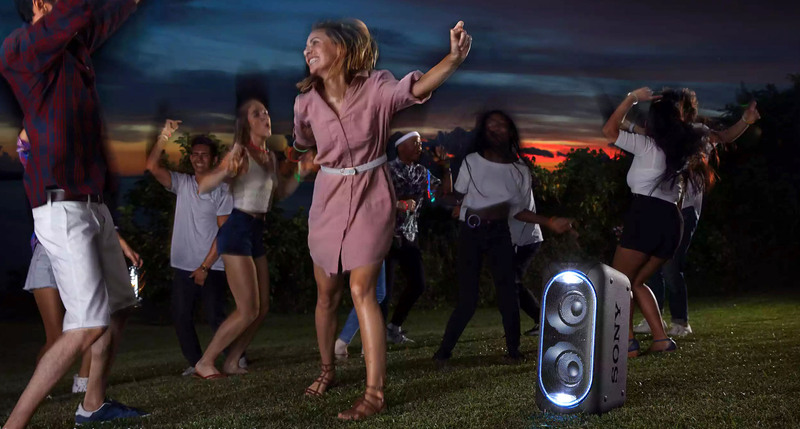 If you’re dancing with just a few of your crew around, you can get the SRS-XB31 speaker. It may be small and compact, but it still gives you nothing short of powerful bass. For your alone time rehearsing your choreography, the MDR-XB650BT headphones gives you the freedom to move swiftly and effortlessly. WD Red™ PRO Drives Now Available in 6 TB. Enables Higher Storage Density for Systems Up to 16 Bays.